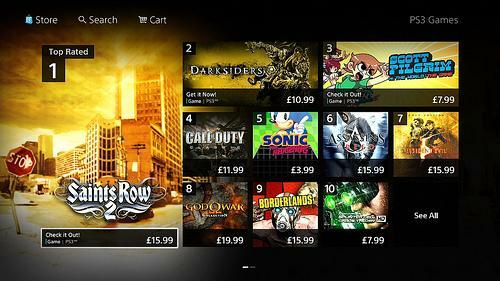 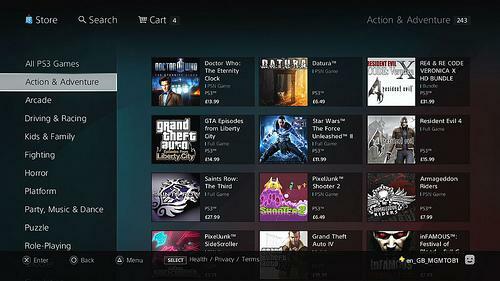 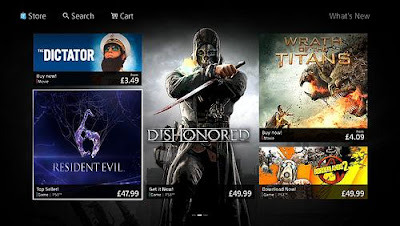 Last week we gave you a sneak peek of the completely redesigned PlayStation Store for PlayStation 3. Along with the re-imagined user interface, we added predictive search and improved filtering to make finding content easier and faster. The new store also offers more in-depth information about games, add-ons and apps, as well as movies and TV shows, letting you browse and discover new types of content effortlessly.